LAFAYETTE, La. 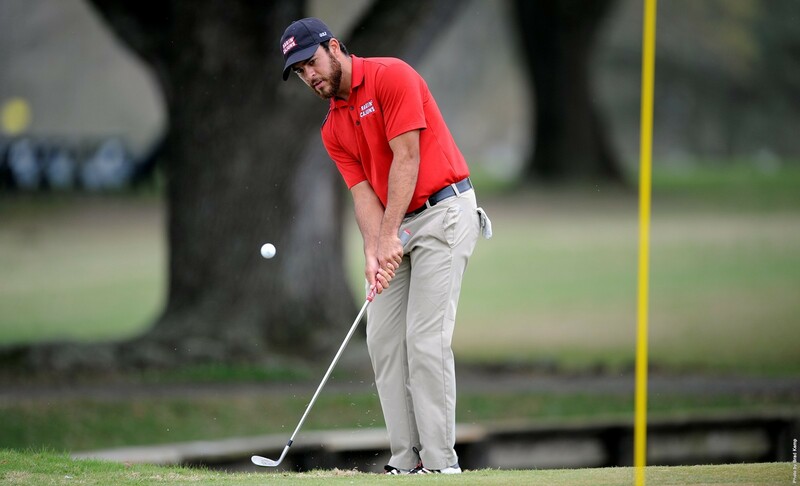 – Louisiana Ragin' Cajuns senior golfer Fernando Cruz Valle was tabbed to the Louisiana Sports Writers Association All-Louisiana Men's Golf teams for the third time in his career, the LSWA announced late Tuesday evening. "I'm very proud to see Fernando get yet another honor as his career comes to an end in the vermilion and white," head coach Theo Sliman said. "He gave everything he had in his four years with the program and it's good to see that hard work and effort recognized with this honor. I can't wait to see who steps up next year in his place." Cruz Valle was named to the All-Louisiana First Team after posting a season scoring average of 72.80 in 30 rounds. The 72.80 season scoring average is the fourth lowest in program history since 1993. The senior notched 13 rounds of par or better including three rounds in the 60s and posted six top 25 performances with three coming in the top 5. The Woodlands, Texas native, Cruz Valle received All-Louisiana Second Team honors in both 2014 and 2016. Cruz Valle also earned his second career All-Sun Belt honor this season. For updates and info on Ragin' Cajuns golf, follow the squad on twitter @RaginCajunsGolf or check RaginCajuns.com.